Product categories of Vegetable Protein Project, we are specialized manufacturers from China, Vegetable Protein Project, Soybean Protein Project suppliers/factory, wholesale high-quality products of Soybean Protein Turnkey Project R & D and manufacturing, we have the perfect after-sales service and technical support. Look forward to your cooperation! As an international supplier for vegetable oil equipment and vegetable protein equipment, we are well-known throughout the oil and protein industry. Our product catalogue is extensive and includes vegetable oil production lines, refining lines, low temperature soybean meal production lines, Vegetable Protein Production Line, Soybean Protein Project, Cottonseed Protein Project, natural pigment extraction lines and production lines for harmless disposal of dead livestock and poultry. We also provide large scale drying machines, chemical pressure vessels, electrical control systems and common mechanical equipment. 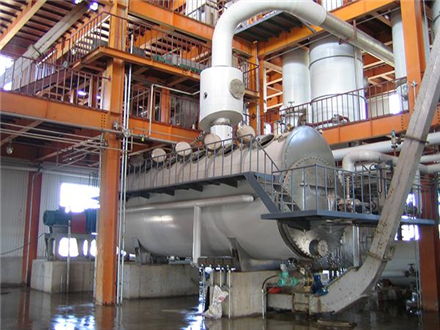 We also provide Oils And Fats Project, Natural Plant Pigment Project, ASME Pressure Vessel , Horizontal Type Dryer, Harmless Disposal Of Livestock Project, Oils Turnkey Project , High Quality Horizontal Dryer, etc. 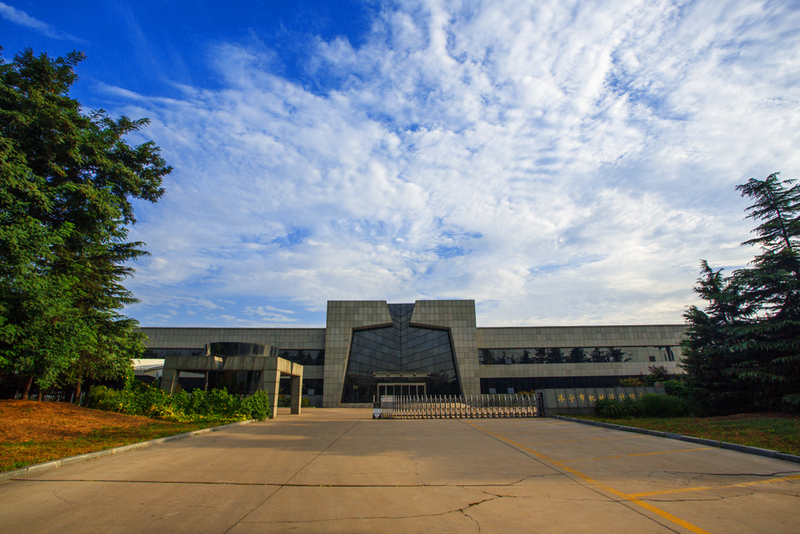 With top of the line processing equipment, a complete manufacturing system, and expert manufacturing and installation teams, we have successfully established over 200 vegetable oil production plants and vegetable protein production plants for customers all over the world. Customers come to us from Russia, America, Canada, Vietnam and other places.